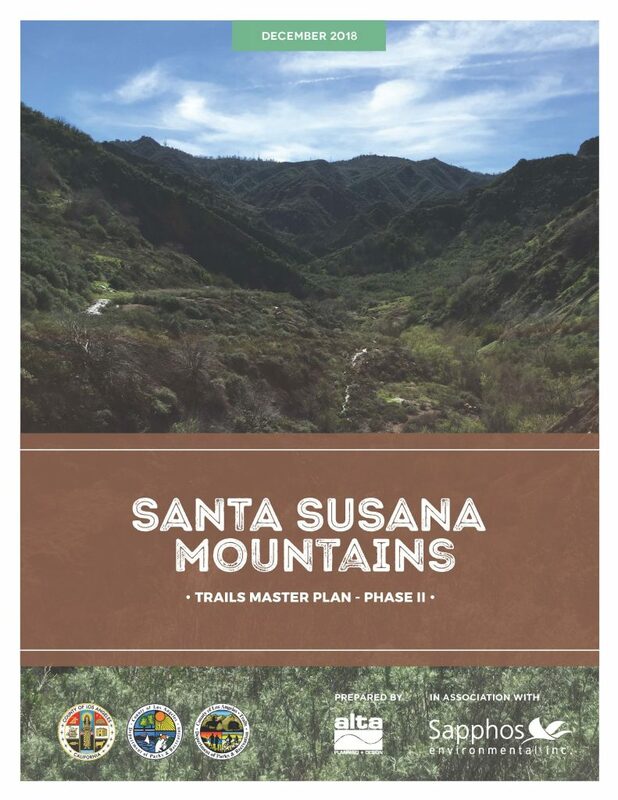 This entry was posted on Monday, December 10th, 2018 at 11:24 pm and is filed under Bike Skills Park, Los Angeles, Rides and Events, Santa Clarita Valley, Santa Susana Mountains, Trail Access. You can follow any responses to this entry through the RSS 2.0 feed. You can leave a response, or trackback from your own site.